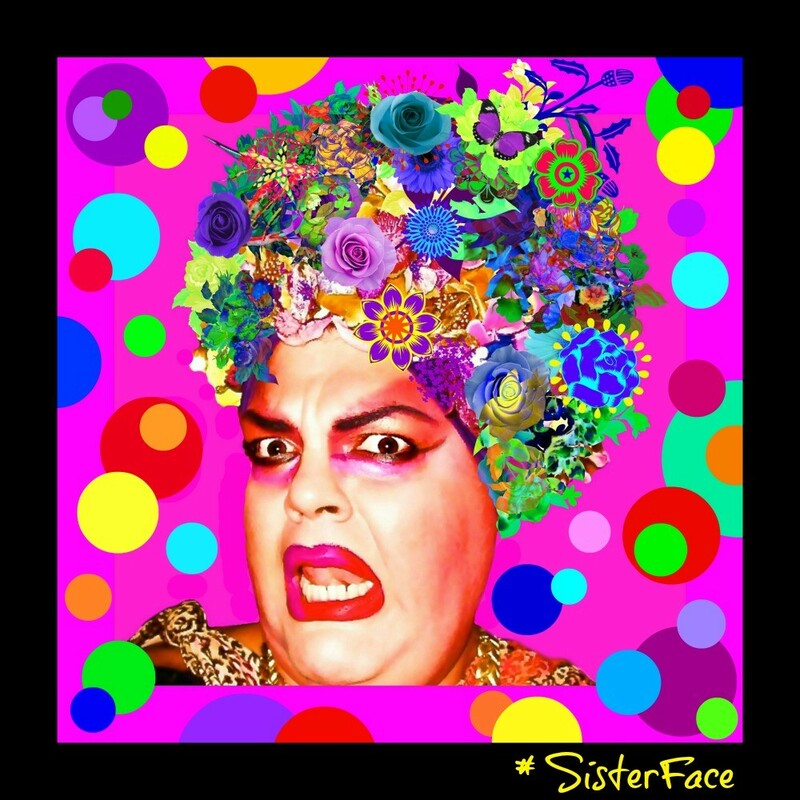 This entry was posted in ArtForLife, Church Of SisterFace Donations, Church Preaching!! 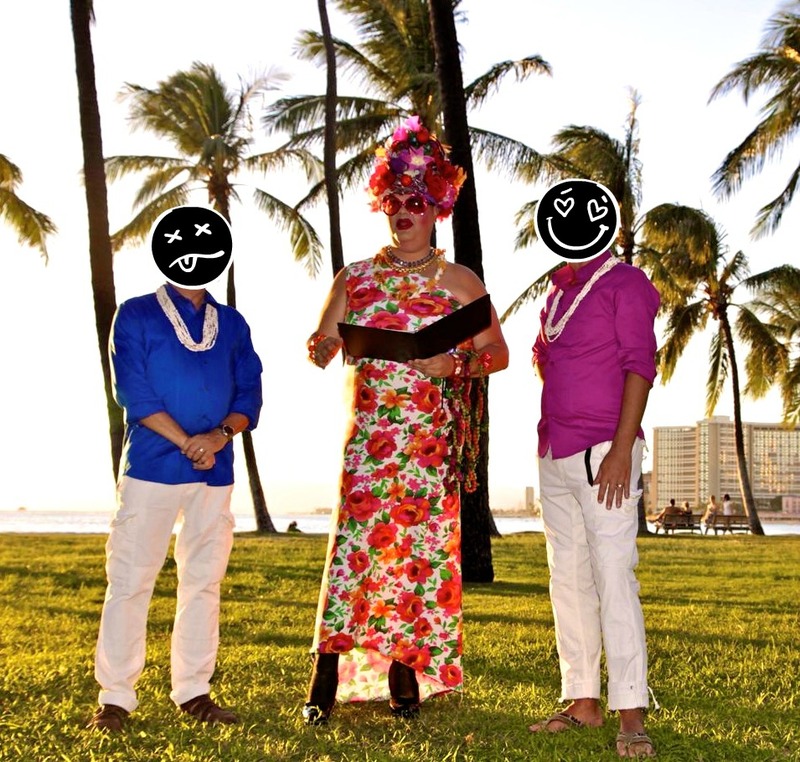 !, Daily Rantz, Donations For SisterFace, Drag Diva Minister Hawaii, DRAG LIFE, EQUALITY, Fierce People..., FIERCE!! 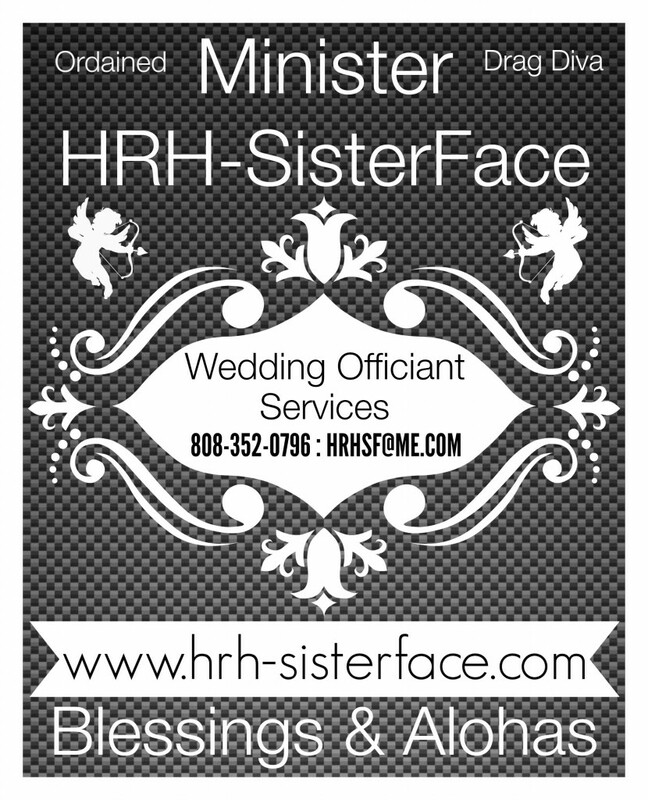 !, FILM, Foodzzz, Gay Minister, Gay Ministers, Gay Weddings, Hawaii Dispensaries, Hawaii Life, Hawaii Ordained Wedding Officiant, Hawaii Wedding Officiants, Hawaii Wedding Tourism, Hawaiian Politics, House Music Radio, House Preaching, HRHSF DESIGN, HRHSF House Of Design, HRHSF Paintings & Prints, HRHSF Photos, HRHSF Radio, LGBT Marriage Equality, LGBT Weddings, LGBTQ, Marijuana, Marriage Equality, Minister HRH-SisterFace, NIGHTLIFE, Ordained Minister, Politics, Readzz, SisterFace, SisterFace Daily, SisterFace Music, SisterFaceDesigns, Sobel Radio Nation Contributor, Songwriting, SoundCloud, Storytelling, The "SisterFace Show", Waikiki Daily Life, Wedding Services Hawaii, Weddings and tagged Church Donations, Church Of SisterFace, Church Of SisterFace Hawaii, Diva Donations, Donate For My Medical Cost, Donate To SisterFace, Donations For Sisterface, Donations Needed, Drag Diva Minister, Fighting Equality, Gay Minister Hawaii, Gay Pride Travel, Gay Weddings, Hawaii & Weddings, Hawaii Dept. 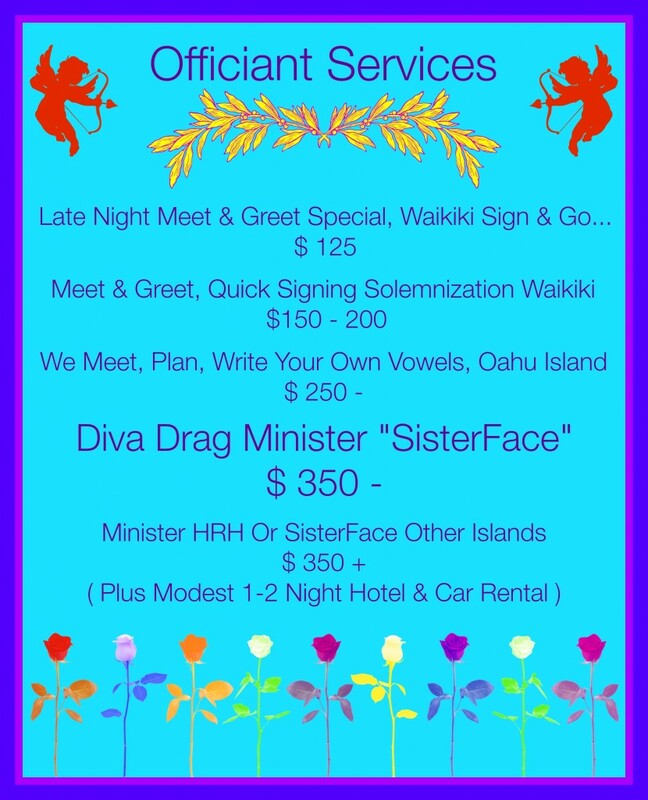 Of health, Hawaii Wedding Officiants, Hawaii Wedding Services, Lei Ceremony, LGBT Pride Festivals, LGBT Tourism, LGBT Travel Hawaii, Minister For Hire, Minister SisterFace, Ordained Minister All Islands, Pay Pal Donating, Production Cost, SisterFace Travel Cost, Small LGBT Youth Grants, Waikiki, Youth Grants by SisterFace. Bookmark the permalink.